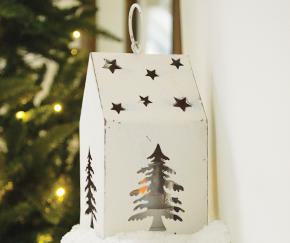 Christmas is coming and the importance of acquiring the perfect atmosphere can’t be understated. We’ve got three wise ideas, fit for a king, to help you to establish it. 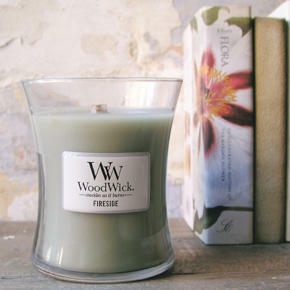 Our Woodwick scented candles not only introduce some warming winter fragrances, they also crackle gently as they burn, giving the effect of a relaxing fire in the background. A mixture of natural and homely scents make for idyllic room fresheners and are perfect for warmly welcoming family and friends as they begin to pile in. Add some flair to your front door. Stunning wreaths and garlands are a perfect tone setter for the house. Accompanied perhaps by a majestic faux tree, twinkling LED lights and an impressive outdoor candle, welcome your guests in style and seduce the neighbourhood with a magnificent Christmas setting.